Christopher Stone, “Should Trees Have Standing: Toward Legal Rights for Natural Objects” (1972), here. 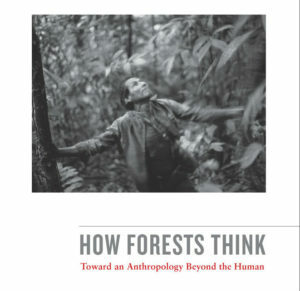 Eduardo Kohn, “Introduction” to the book How Forests Think (2013), here. Followed by informal conversation at some nearby restaurant! More ideas about it here.